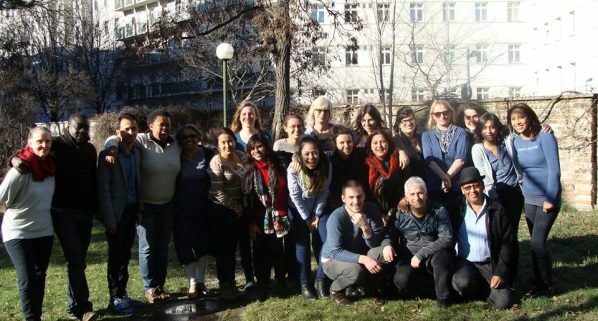 ICYE’s Erasmus+ Key Action 2 project “Volunteers at the Interface between Formal and Non-Formal Education” aimed to reinforce links between formal and non-formal education. Formal education is the structured education system, we know from schools and other institutionalised forms, whereas non-formal education is not compulsory and is often obtained outside the formally organised school. Non-formal education is about the liberating potential of new forms of learning that are learner-centred, motivating, experiential, and inspiring. The two forms of education are different but complementary. Bringing them together will result in education that stimulates motivation for learning as it focuses on the needs and aspirations of each student. The aim of the project was to make learning an interactive and collaborative process that inspires young people, in particular youth with fewer opportunities, to partake in learning and acquire knowledge. The majority of young volunteers worldwide are engaged in formal education such as schools, adult education centres etc. This project thus also aimed at strengthening the volunteers’ work and contributions in the formal educational projects. They played key role in supporting teachers and educators to introduce and use new methodology in the classroom to improve delivery of formal educational content. 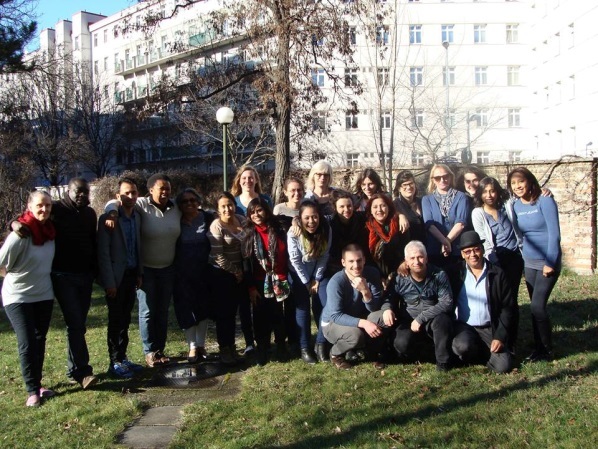 Final activity report from Vienna – Training on formal and non-formal education methods.